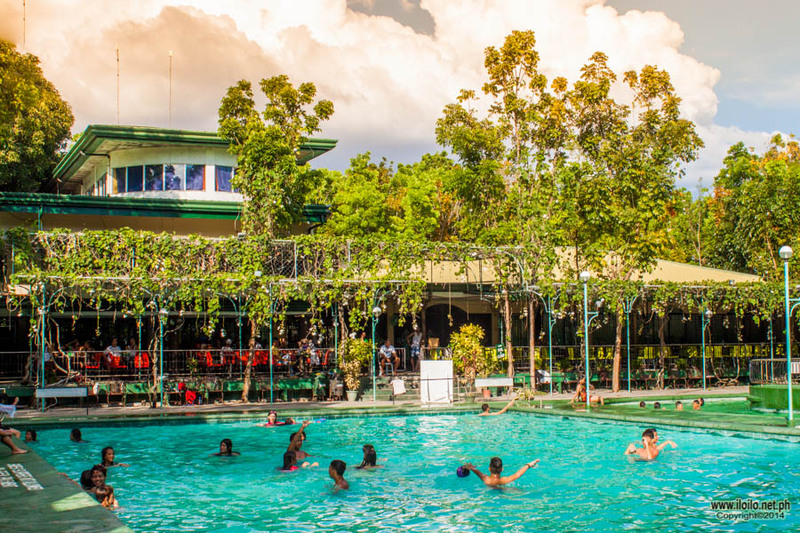 Guimbal Iloilo, another town in the province of Iloilo, provides a number of beaches, vacation destinations, and venues for a variety of fun activities you and your friends or family will surely enjoy. To get there, you can board a Guimbal jeepney at Iloilo “Super” Terminal. The fare is about Php 50.00 from the centre of the city to the town proper of Guimbal. 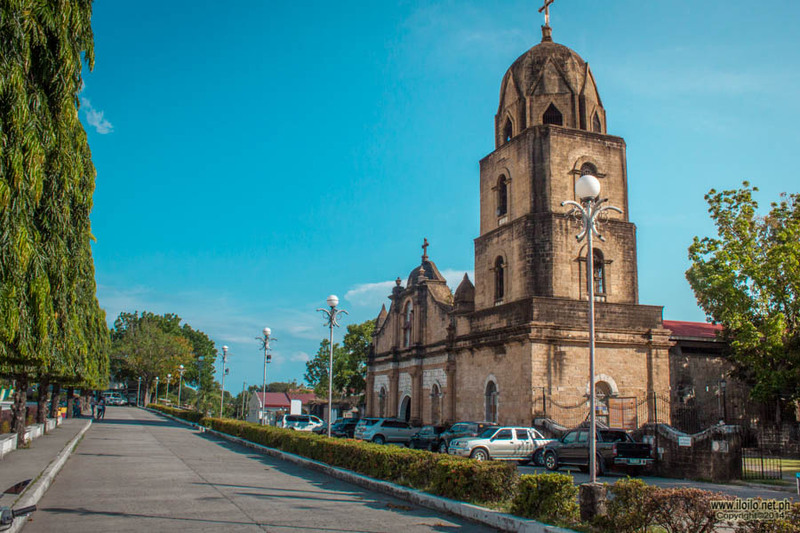 If you have a private vehicle, enjoy a one hour road trip from the city with your travel buddies along the Iloilo-Antique National road. 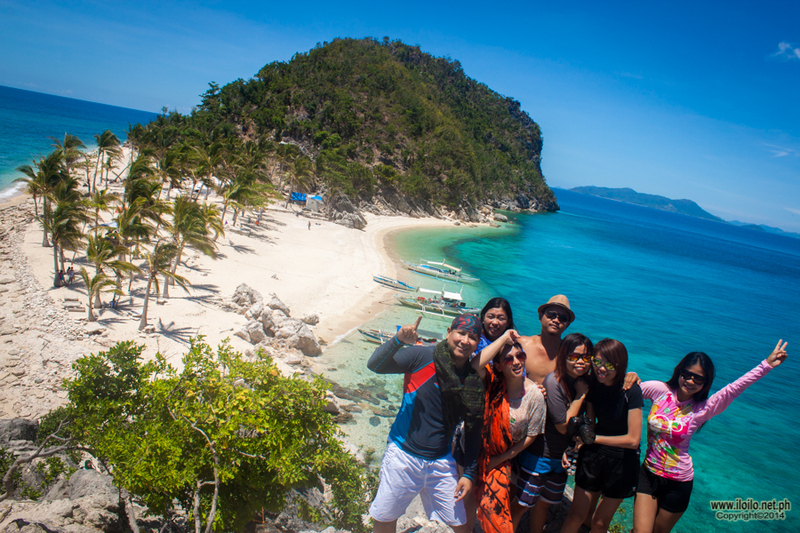 From the city, you can tell the driver to drop you off first at Racso’s – a wildlife resort, probably the only one in Western Visayas. 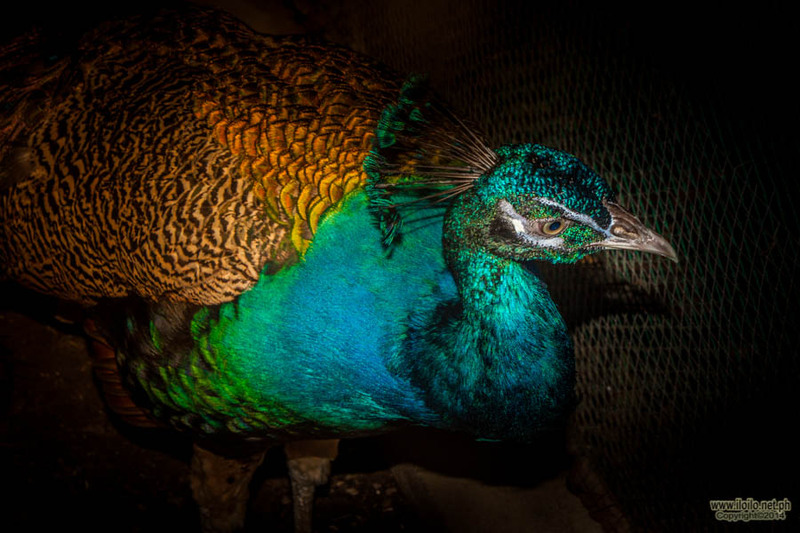 Perfect for children and those feeling young at heart, this resort provides a great venue for them to not only learn but meet face to face various animals in their zoo. If you want to distress and plunge into the waters, just pick one from there three swimming pools. There are also rooms available if you want it to be an overnight trip. 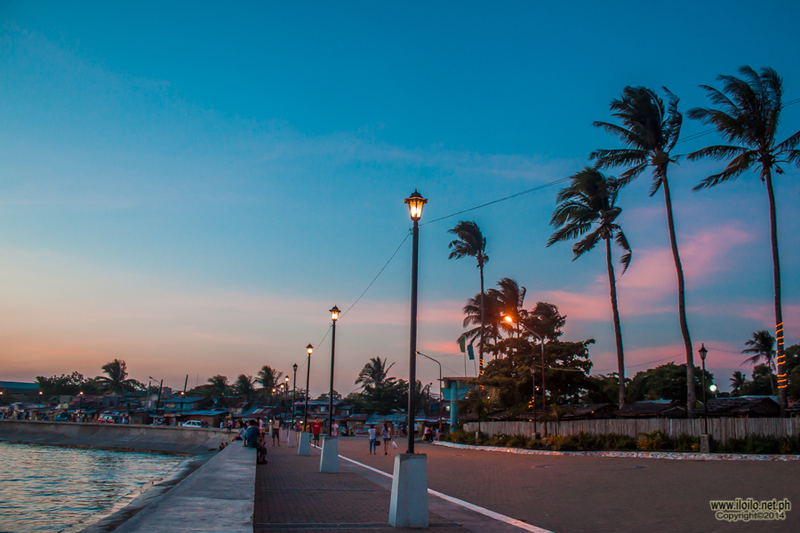 If you are more of a beach person, just cross the street from Racso’s and behold Bantayan Beach Resort. You can relax on a beach chair and enjoy the ocean breeze, while your kids play in their play ground and build sand castles. Aside from the relaxing ambiance the beach offers, right inside the perimeters of this resort, is a heritage people of Guimbal are proud of. Here you can see one of the original watchtowers built in the 17th century to look out for Moro invaders. 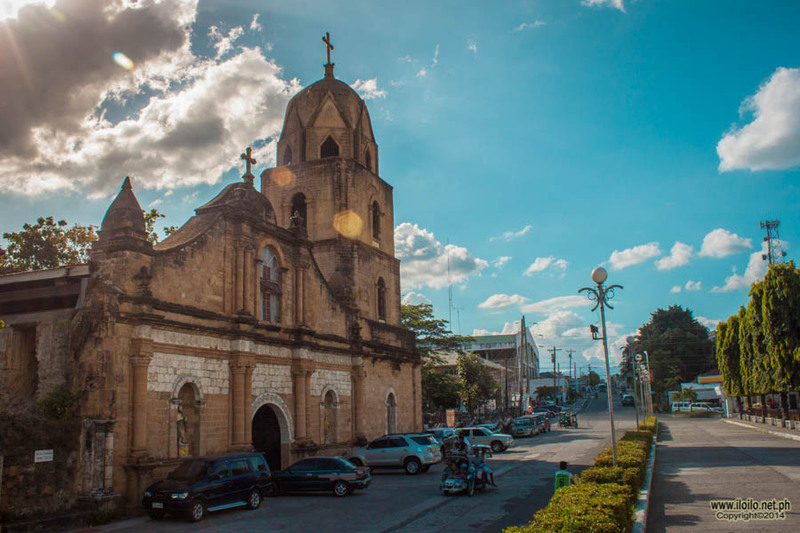 St. Nicholas of Tolentine Parish or popularly known as Guimbal Church was built in the in 18th century through the efforts of Father Campos. The facade of the church is flanked by two columns ornamented with floral carvings. The walls are made of adobe blocks or what they commonly call as igang and coral stones dug out from the lands of Guimaras. The church’s belfry of 4-storey high was also built primarily as a watch tower for incoming Moro pirates. Unfortunately, in 1948, the great Lady Caycay caused a great damage not only to this church but to all other old infrastructures in Panay. 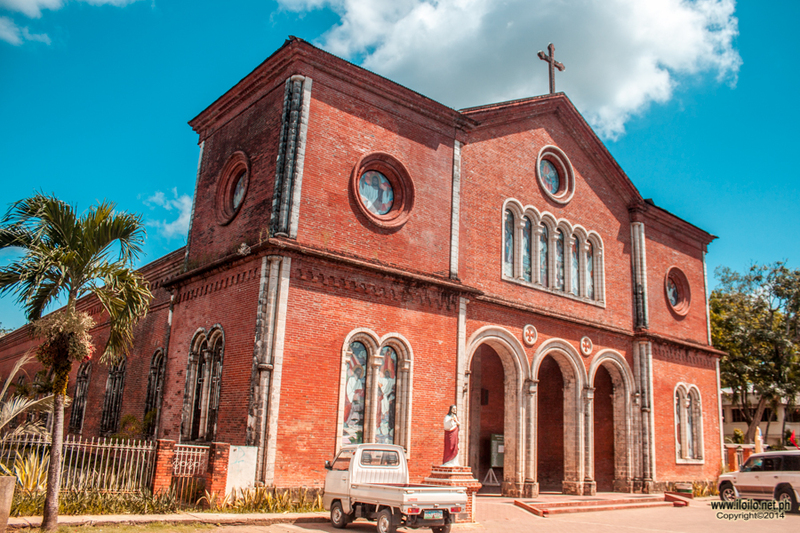 Originally, the church faces the street with an astounding sight of the sea but when it was rebuilt after the earthquake, they converted the back side of the church into the façade, now facing Guimbal plaza. 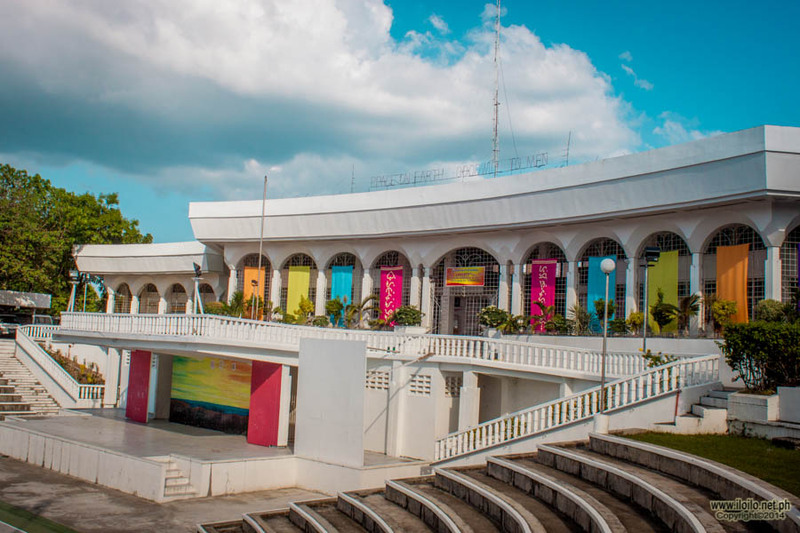 Recognized for its well-maintained ornamental plants and beautiful landscapes, the plaza has been coined by many as the little Luneta Park of southern Iloilo. 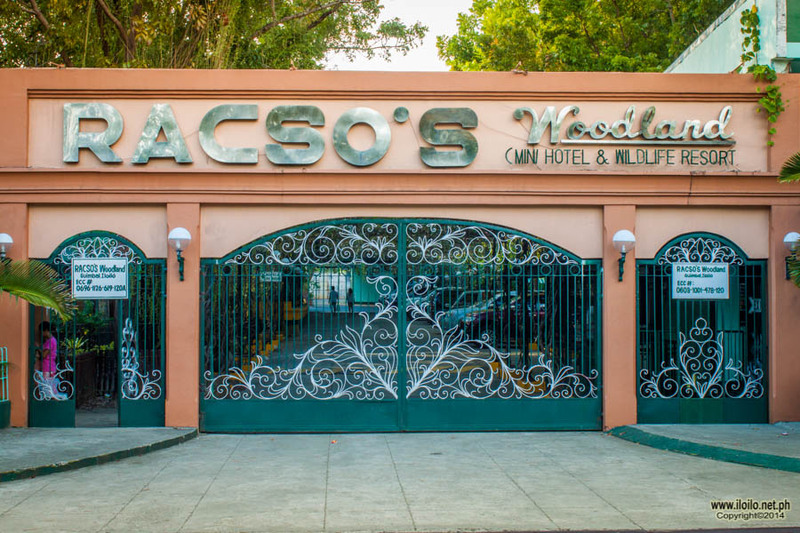 There is no entrance fee so you can go sightseeing, have some fun photo shoots and just unwind in their plaza. It is clean, safe and well-lighted at night. 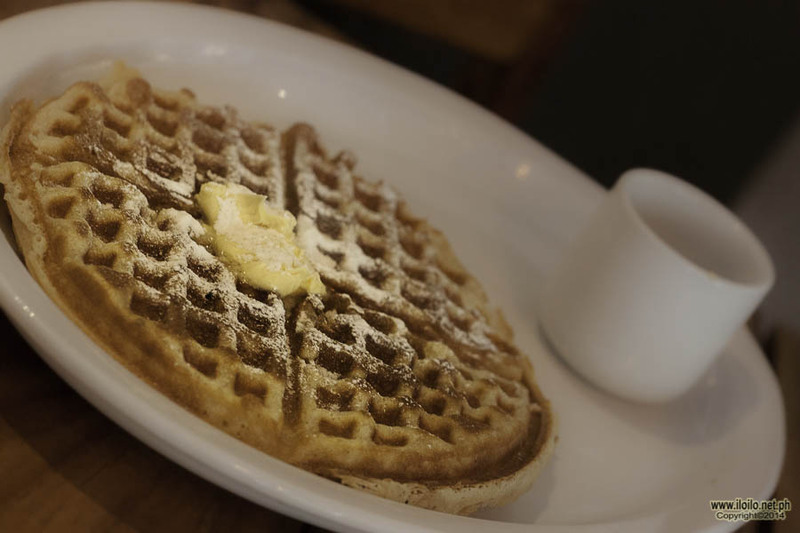 It is situated just across Guimbal church and just along the highway so it is easy to get there. 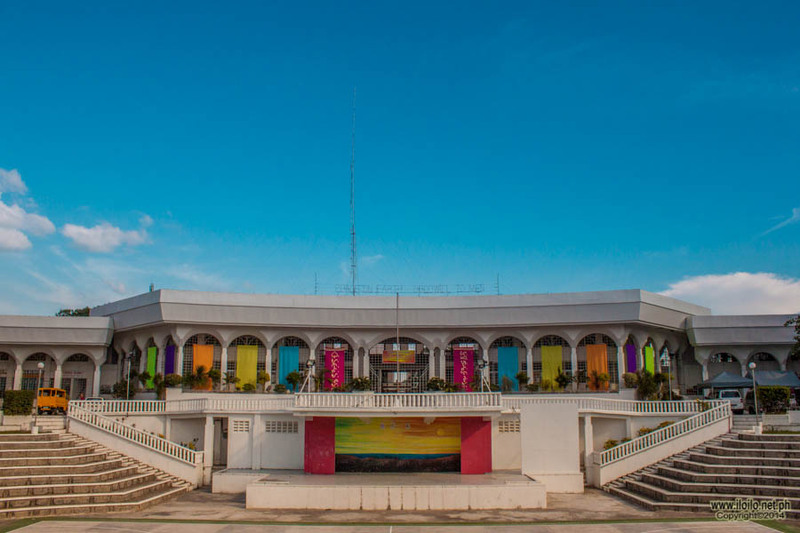 The epitome of public service – The new municipal building of Guimbal is where local and national government offices in the municipality are based. 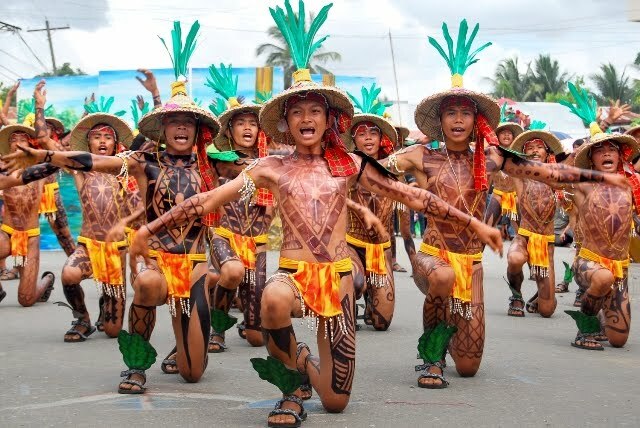 It has received the moniker as the “Parthenon of Western Visayas”. In front of this important building are an open coliseum and an amphitheatre which are connected to the plaza. 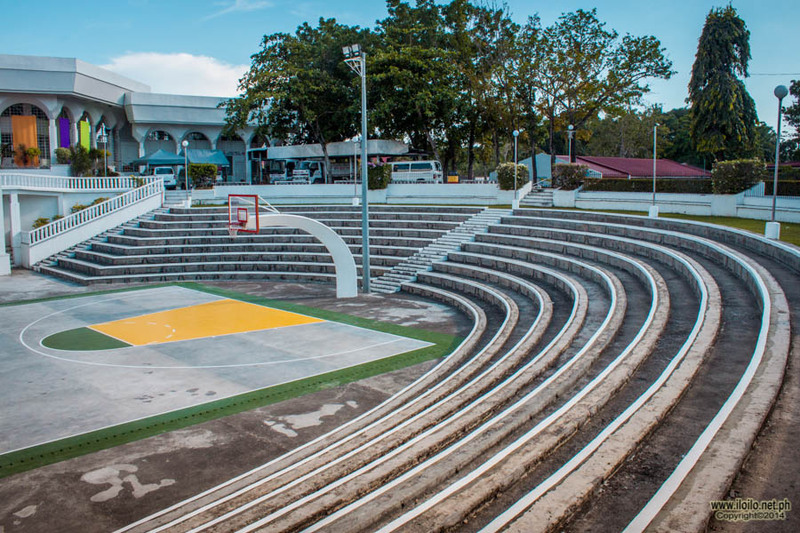 This is where programs, sports activities, cultural shows and public gatherings are being held. These and more await you at Guimbal, so grab a pen and a paper and start planning your trip now!